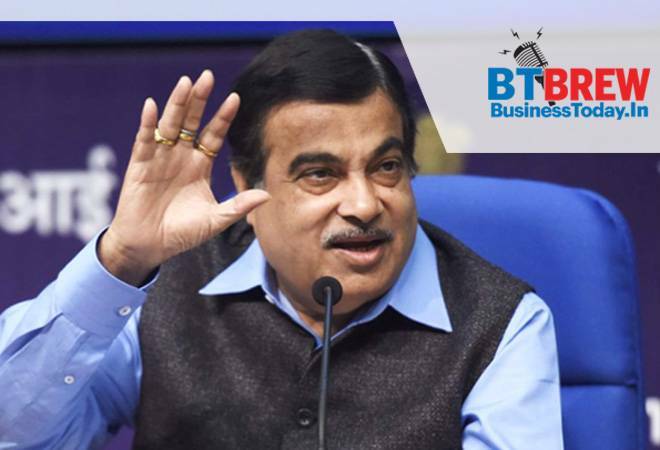 Union Minister Nitin Gadkari has said that it is unfair to tag a "one-time loan defaulter Vijay Mallyaji" as a "chor" (thief), adding that the embattled businessman has a four-decade-long track record of timely debt servicing.Gadkari, however, clarified that he has no business dealing with Mallya, who faces extradition from the UK for alleged bank fraud and money laundering amounting to an estimated Rs 9,000 crore. Under fire for the surprise resignation of governor Urjit Patel, senior Union ministers went on offensive on Thursday, decrying RBI policies as "unreasonable" and also justified the discussions under the never-before-used Section 7. The counter was led by finance minister Arun Jaitley himself, who, while admitting that government has issues with the central bank on credit flow and liquidity, said the government has begun "discussions" with it to rectify the same. The International Monetary Fund (IMF) on Thursday said "operational independence" of central banks like the Reserve Bank of India (RBI) was important for carrying out their responsibilities. IMF Director Gerry Rice said this in response to a question on the recent developments at the RBI. He, however, added that his views were in the context of international experiences.